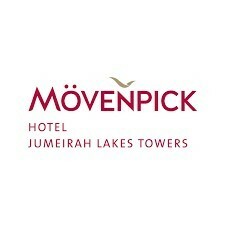 Mövenpick Hotel Jumeirah Lakes Towers embraces the true spirit of the holy month of Ramadan by offering lavish buffets at nosh restaurant. A blend of style and tradition where guests can spend memorable moments with loved ones in the relaxed and warm setting while feasting on a delightful fair of Arabic and International delicacies. 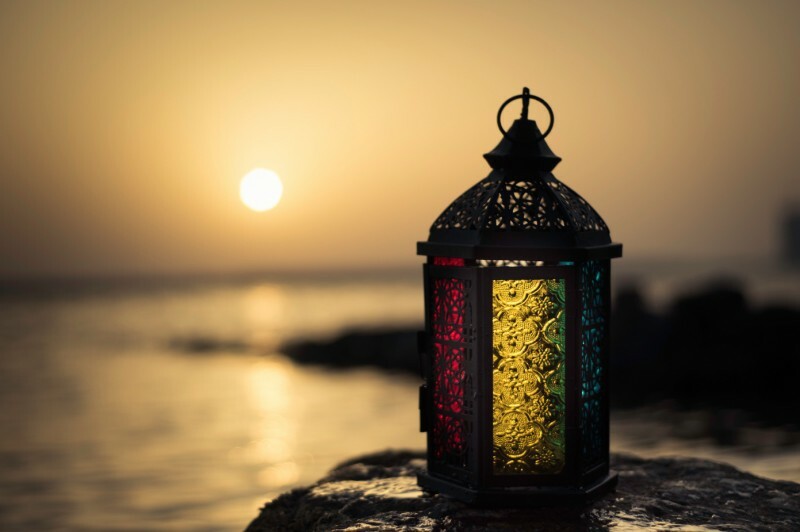 Amidst the live cooking station aromas, favourites include ouzi carving, Arabic mixed grill and shawarma while Kunafa, Um ali, Baklava and refreshing Ramadan juices are the perfect indulgence after a satisfying Iftar. Flavoursome shisha options are offered daily, after iftar, on Nosh’s terrace. 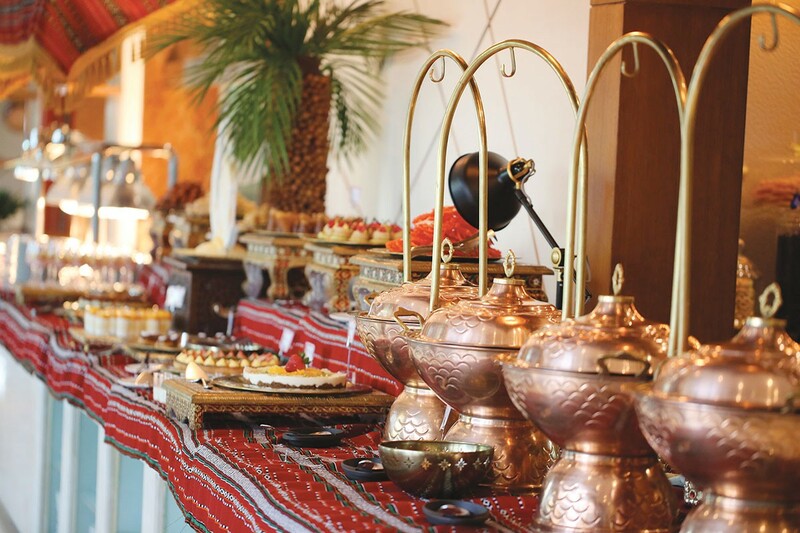 Sumptuous Iftar Buffet is available daily at nosh restaurant for AED 135 per person. Kids under six dine complimentary while those from six to twelve get 50% discount. Early Bird Bookings AED 89 when booked before 20 April 2019 & is applicable for group bookings.